Ali Bahoy is Studio Deputy of SITREP.at LISBON Summer 2017 in MANILA. She received her B.S. in Architecture, batch 2016 at the Mapua Institute of Technology, with a specialization in Urban Design. 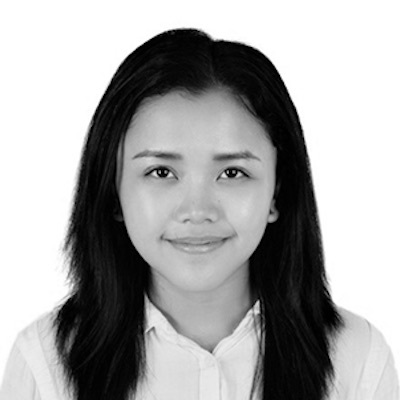 She is also a Junior Architect at Airy Mobile Technologies Inc., and formerly a Junior Production Architect at Mañosa Architects and Planners.